This animated short tells a beautiful story without any of its characters ever speaking a word. After watching it, I’m pretty speechless, too. …All right. It’s time to talk about the video. From the studio that brought you that Pixar-quality superhero animation comes another glorious animated short. This one stars Bastion, a war machine who realizes that war is kinda overrated. 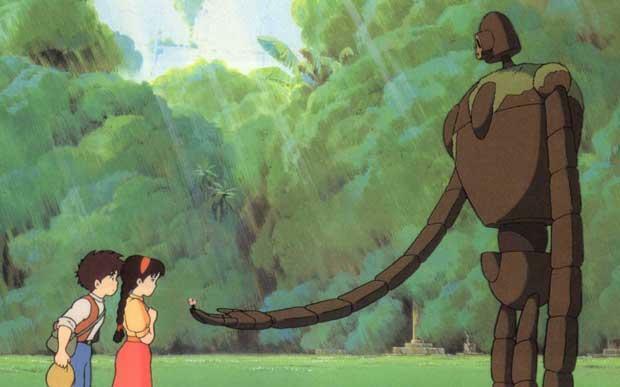 He joins the robots from The Iron Giant and Castle in the Sky as a machine that overrides its programming in order to love peace, appreciate nature, and stop blowing up everything it sees. 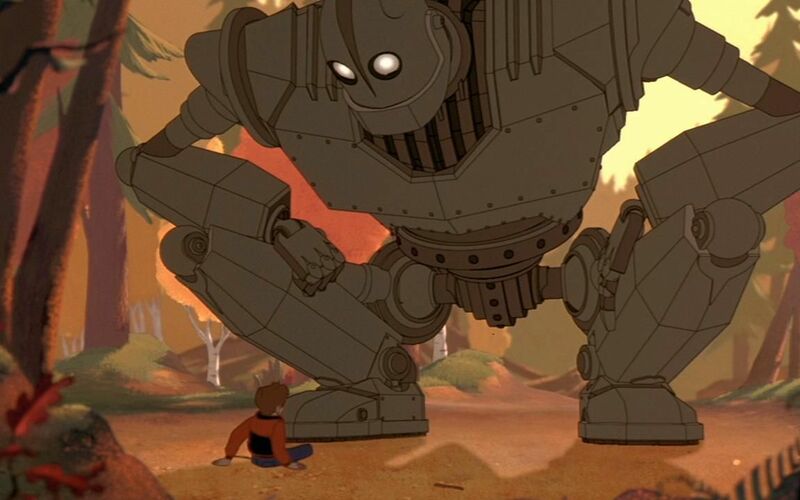 The Iron Giant is an excellent movie. I love the premise of a machine built for violence refusing to be violent. It’s sadly ironic when machines have more humanity than actual humans. Castle in the Sky is probably my favorite movie of all time. It’s nice to know that when the robot apocalypse happens, some of the machines may not want to fight. Incidentally, the animated short above is a promotional video for a game called Overwatch, which I’ll never play. I wish all promotional videos were so amazing. This entry was posted in Geeky Wednesdays and tagged Studio Ghibli by Adam Stück. Bookmark the permalink.